Seller will give you a gift certificate in the amount of 480 RUB for a positive review of the product purchased. Increase the effectiveness of your work. 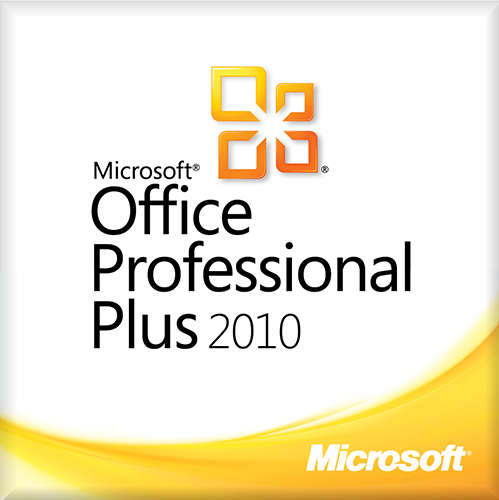 Office applications provide the most efficient operation on Windows 7, Windows 8 devices with an improved user interface, optimized for touch screen, pen and keyboard operation. Improved interface does not distract attention and increases the convenience of reading. A new initial application screen allows you to quickly navigate to the latest documents and templates with which you worked. Allow other users to view your Word documents in the browser, even if they do not have Word installed. Widescreen PowerPoint themes, allowing you to create attractive presentations. Increase the effectiveness of applications. Quickly create Access databases that organize data and provide access to them through the Internet from anywhere in the world. Simple, but effective means of creating marketing materials of a professional level with the help of Publisher. The recommended diagrams simplify the visualization of data in Excel and increase its efficiency. Convenient means of adding images, videos and interactive multimedia content to Word documents with the help of drag and drop. Спасибо все отлично отлично работает ! Seller will give you a gift certificate in the amount of 480 RUB for a positive review of the product purchased..